Anxiety is something majority of the population lives with in silence. Most people go about and cope with anxiety every single day. It’s normal in today’s society because we have accepted this hectic lifestyle that doesn’t give us enough free time to feel our emotions. However, just because anxiety is there it doesn’t necessarily mean you should let it stay there. You can either embrace it, or release it, or both. There are many outlets for anxiety like exercising, running, doing yoga, swimming, meditating and for some even cooking. But sometimes you don’t have time. So you can just read material that reliefs you from anxiety. Reading quotes by spiritual gurus can be healing. 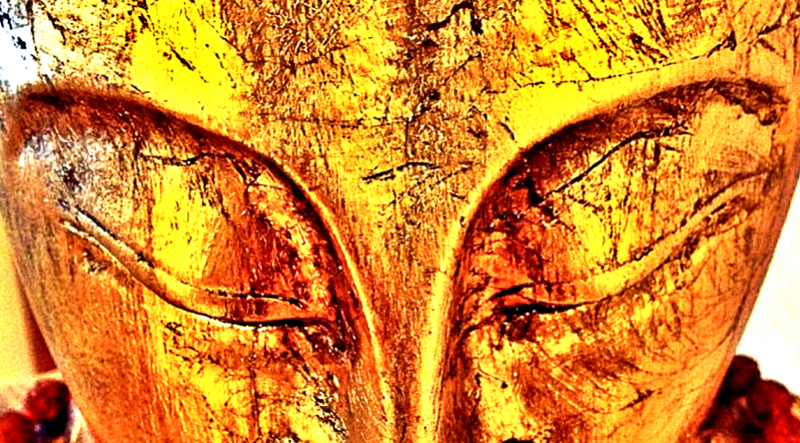 Here is some of Buddha’s wisdom that will free you of anxiety.